For folks looking to grab the Tales of Vesperia PS4 or Switch editions, this news will not only make your day but your whole entire year too. As we mentioned in our previous article, Tales of Vesperia Definitive Edition will be getting a very special edition that’ll have some downright beautiful goodies for fans to enjoy. At the time, we didn’t know much about what that special edition might be, or what it would contain. But thanks to Tales Of website, Abyssal Chronicles, we may have just figured out what that special edition actually is, as well as the sort of bonuses you can expect to earn if you decide to purchase the game. As fans may know, it was recently Tales of Vesperia’s 10th birthday which was why the announcement that the game would be getting remastered was such welcoming news. And so, Bandai Namco has announced that the special edition for Tales of Vesperia PS4 and Switch will be Tales of Vesperia 10th Anniversary Edition. 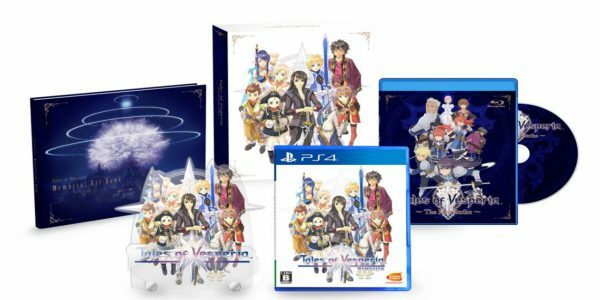 If, like me, you’ve never played Tales of Vesperia before but are definitely eager to get everything you can from this fan-favorite Tales game then we have a feeling the special 10th Anniversary Edition will be the one for you. 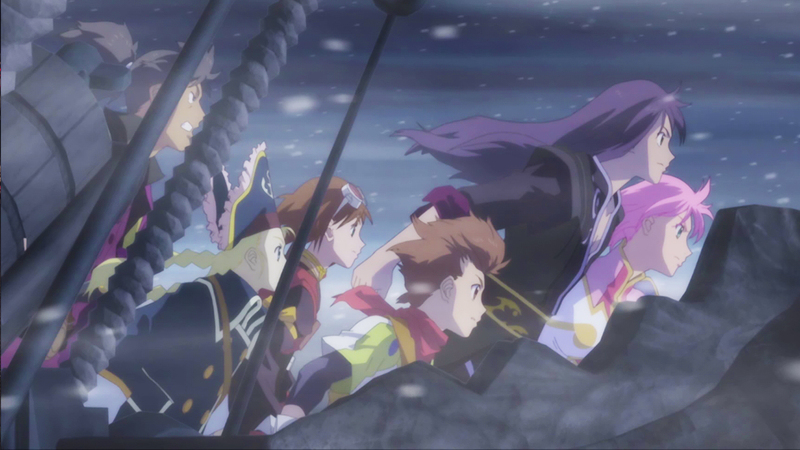 A Blu-ray of Tales of Vesperia: The First Strike movie. This will include additional content in the form of a special dramatic skit. Anniversary acrylic paint artwork, created by Kosuke Fujishima. As of now, there has been no information about when you can pre-order this edition, but keep checking VGR for more news.